Sydney Harbour Bridge. The Sydney Harbour Bridge at night.. Wallpaper and background images in the Australia club tagged: sydney harbour bridge. 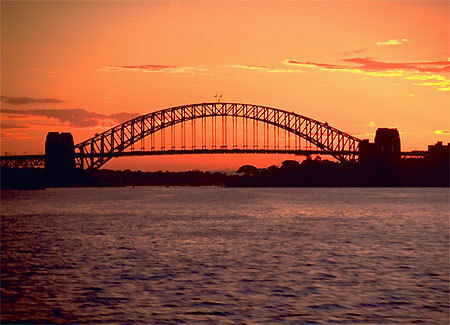 This Australia photo contains ponte ad arco in acciaio.